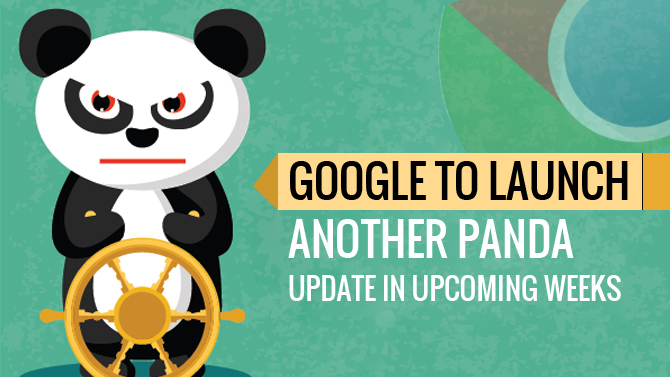 As per the recent statement furnished by Google’s Gary Illyes at SMX Advanced, the search engine giant is planning to unveil new Panda update in upcoming weeks. As per his statement, the digital marketers could expect the latest update to be launched in next three to four weeks. However, hold on your level of patience if you are thinking that this update will be an algorithmic one because Illyes has said that this will be only a data refresh. It is good news for those websites that have suffered a significant drop in their rankings due to the previous Panda update as this data refresh is expected to help those sites recover from their lost rankings in the near future. But if you think that this refresh will help all suffered websites to recover, then it is not true. Some of the websites will definitely recover, however some of the new sites may be hit by this new data refresh. According to the reports of NBC News, Google has recently launched its latest Algorithm Update, “Phantom”. 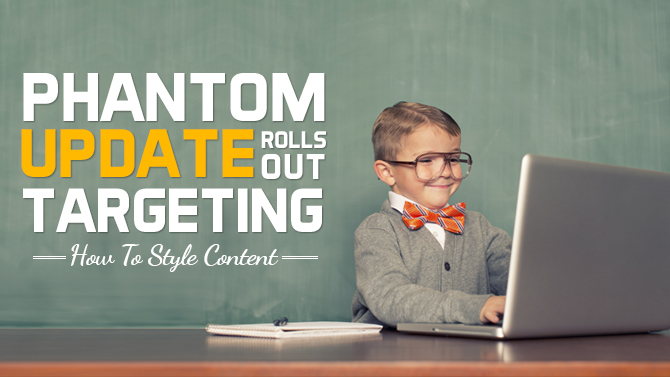 Revealed just after Google’s Mobilegeddon update that has favored the mobile friendly website in search results, Google’ Phantom update is primarily focused towards impacting publishers and modifying their “how to style content” part. Hubpages, a compilation of more than 870,000 mini blogs covering all important information about the “History of Advertising” has faced a major drop of about 22% in its traffic on May 3 as the company lost 68 visitors at a stretch from its top 100 pages. Google has finally unleashed its New Search Analytics Reports as an integral feature of Google Analytics. Launched with the motive of offering proper comparison between mobile and desktop traffic, the New Search Analytics Reports allows the users to make most from their traffic analysis data. 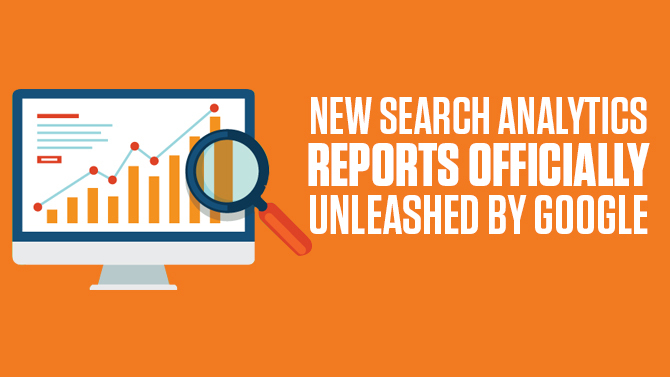 This report will finally replace the Search Queries report from the Google Analytics because it is fitted with additional benefits such as offering more filtering and data options. 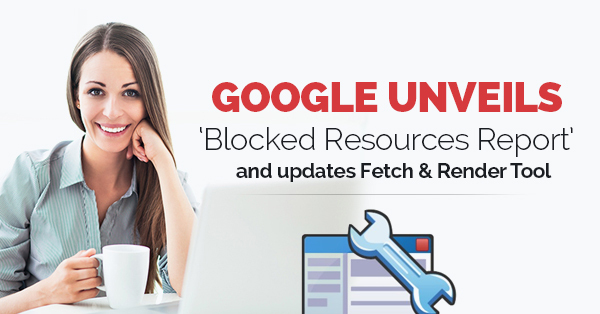 Google was already working on this report since a long time by performing an alpha test to webmasters in January this year and after getting approval from webmasters in the month of February, Google has finally rolled it out in the first week of May. WordPress 4.2 “Powell” Hits the Floor with Bundle of New Features! According to the post of Matt Mullenweg of WordPress.org, WordPress 4.2 version, also known as “Powell” as a tribute to popular jazz pianist Bud Powell has finally come up a long way to enter into the competitive era of website development. Available for download or update in your WordPress dashboard, this latest version of WordPress is bundled with amazing features that helps the users to communicate and share easily across the globe. If you are not sure whether to upgrade to this latest version or not, here I am going to list down some incredible features that you will get with it. The recent study conducted on Digital Marketing strategies of the companies by 2015 has revealed that companies are expected to enhance their digital marketing budget in 2015. This might be surprising but true since, marketers have learnt that investment for driving business advantage and revenue growth is important for better customer experience. And not only the companies will make their digital marketing budget healthy, but they will also focus on their overall business growth in the coming 12-18 months. As confirmed by the Reuters reports, Facebook has chosen to end its long time bonding with Microsoft Bing by quietly dumping the search results from Bing in its recent search update this week. With this new update, now you won’t be able see the Microsoft Bing results on the Facebook’s on-site Graph product.